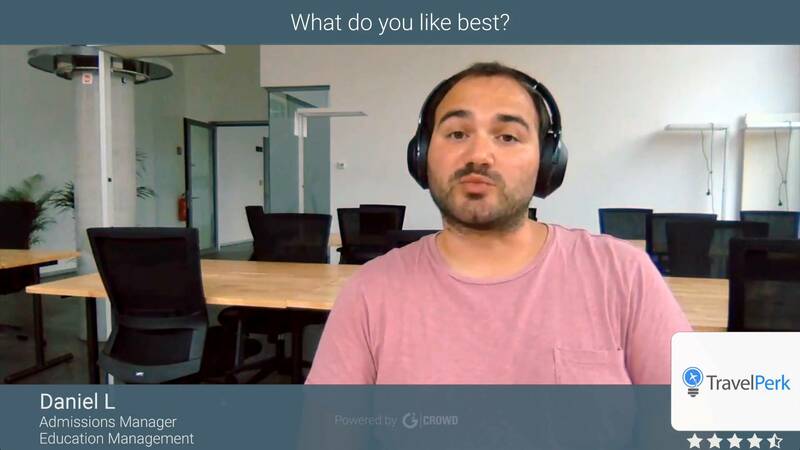 "A great platform with great customer support"
The platform is so easy to use and offers some of the best prices. 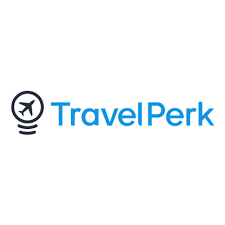 Travelperk's customer support is lightning fast and here for us 24/7 whether it's a question we have about an upcoming trip, or need to price match a flight/hotel stay. Some hotels aren't available on Travelperk while searching, however, once I ping customer support they'll find it for me with an amazing price, other than that, no complaints. Travel perk allows my team to book flights/hotels within one platform at the best prices. Their customer support is amazing and always available to answer any questions I have as well as price-match to other vendors.